"I admire his passion for Israel, and appreciate the work he is doing. But there’s a big but.....Hananya, I truly hope you do not find it hard in the army just because you are Christian. Everyone should be treated equally. And I welcome and encourage your videos in support of Israel." "I also certainly never suggested you do all your pro-Israel work to convert Jews. True, I suspected you might be partially motivated by this, but I also made clear I admire your passion for Israel, and appreciate the work you are doing in this regard. So to suggest I claimed all your pro-Israel advocacy is fake is disingenuous." 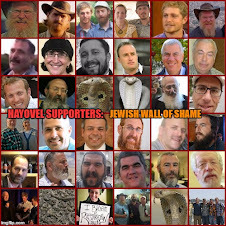 "Note: I have deliberated long and hard whether to publish this post because it calls out (again) an effective pro-Israel advocate whose advocacy work I respect. But I feel compelled to post this because of my concerns. I also want to stress up front that I am very appreciative of our Christian friends and supporters. 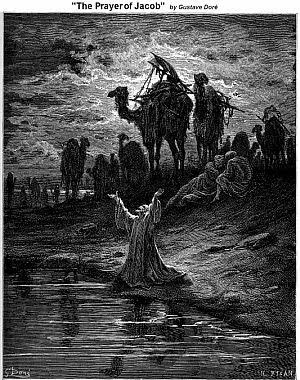 This post is not aimed against them, but rather those people who I believe are trying to convert Jews to Christianity. And I have nothing against Christianity – it is just not for Jews!" "Yet despite this good work, I have a real issue with him. He has not been truthful with us, and when someone resorts to lying, I don’t trust them. Call me old school." And in his latest article: "Don’t get me wrong – he clearly loves Israel and I believe he sincerely wants to improve our situation in the world. But from what I can tell, he also seems to have another purpose, and that is to influence Jews to become Christians. And my concern is his online popularity can put him in a position to do just that, especially among younger, impressionable “fans." 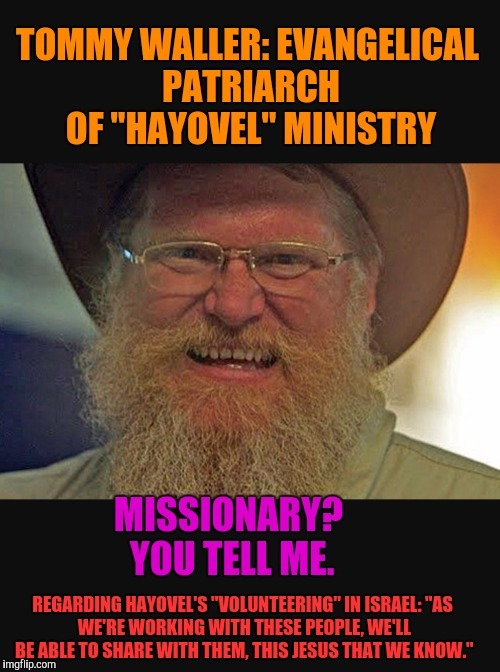 Curious point: Aussie Davis has taken a stronger tone against many of us for disagreeing with the nonsensical "indigenous rights argument", than he has against Hananya Naftali for being a missionary. Let me clarify MY position. I loath Hananya Naftali. By all means go after him. He deserves to be steam-rolled. Literally. If I wake up, and read that Hananya Naftali was run over by a steam-roller, drinks are on me. But is such a weak-kneed effort really calling out Naftali? 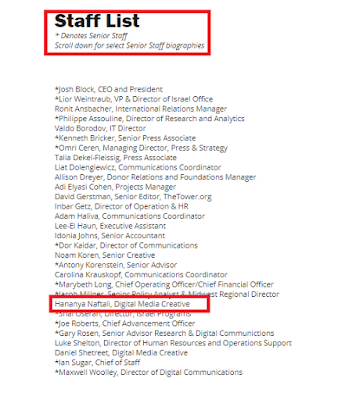 More importantly, will Israellycool take other major organizations to task for still using Naftali in their hasbara campaigns? What about calling out "Stand With Us" who seems to have scrubbed their website's history of Naftali, but who ignored his history until late in the game, and to my knowledge has never made a statement about him? 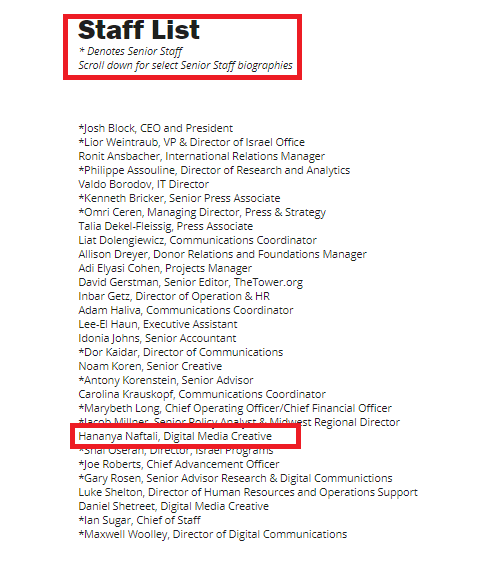 How about going after the "The Israel Project" which still features Hananya on their staff? 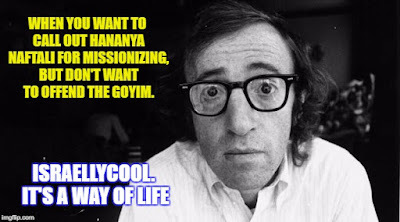 The truth is that Hananya is an easy target since he brings nothing to the table. His "pro-Israel advocacy" doesn't bring money or volunteerism like Hayovel's evangelical ministry. So the cost of going after him is minimal. At this point, most Jewish organizations cannot afford to ignore his overt missionizing. But will Israellycool have the courage to go after the more prominent players who still associate with him? And its not just about organizations. Will Israellycool go after vlogger Ben Goldstein for shamelessly flaunting his friendship with this scrawny and obnoxious menace on Facebook? Davis mentions new discoveries about Naftali that he finds online. How about taking an equally diligent look at Kay Wilson's past (which despite her efforts to scrub the internet) can still be found online? Start with the following article by Nathaniel Feingold. 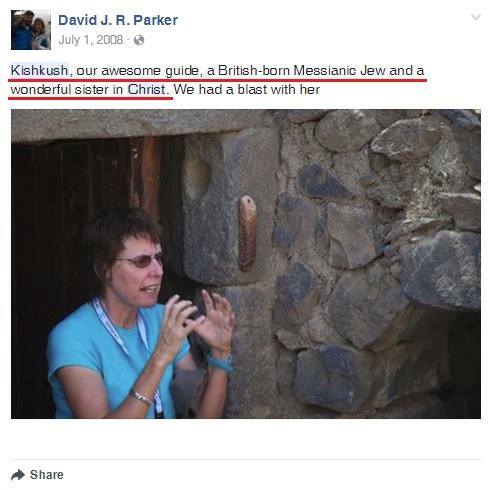 It's dishonest to go after one missionary while ignoring the past of another: http://thejudeanhammer.blogspot.co.il/2017/08/kay-wilsons-unaddressed-messianic-past.html Will Aussie Davis even read Feingold's well researched article? When you've digested all of this unsettling material, integrity demands the immediate implementation of extreme changes at Israellycool. And if you are honest, you are going to have to start the unpleasant process of cleaning-house, starting of course with the dishonest Ms. Kay Wilson, and the buffoon mentioned below*. Naturally, I expect none of this to occur, and you can expect at least a handful of us to continue to expose you and your ilk who defend and enable many of the spiritual enemies of the Jewish people, in the name of respectable hasbara. 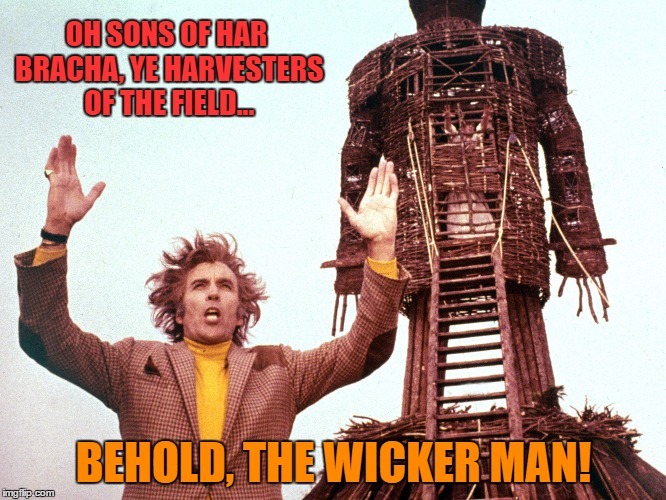 But enough of your smug and self-righteous attempts to appear strong on the issue of combating missionaries. Nothing could be further from the truth. You lack the spine to even give a proper whipping to Hananya, and your criticism is peppered with apologetics and appreciation for his "good work". Your time would be better spent kvetching about the BDS movement and Roger Waters. That is after all, your bread and butter. Israellycool is a classic example of contemporary hasbara masquerading as Israel advocacy. Those who have little understanding of the issues cannot take a proper Jewish position on anything. 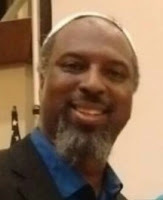 *Not surprisingly, both Kay Wilson & Dumisani Washington are defended by hasbara's gentile token and faux-indigenous activist, Ryan Bellerose, who was recently fired by Bnai Brith for incompetence. And lest we forget, Ryan also writes for Israellycool, where he babbles about fictitious indigenous rights and forgets that he is an angry white man who until recently identified as a conservative Roman-Catholic. When not on Facebook, Ryan enjoys gaming and eating and not writing that promised book on "indigenous rights" for which he raised over 21,000 dollars on GoFundMe. This raises the question. Can Israellycool do anything right?